As an athlete it’s easy to get distracted. 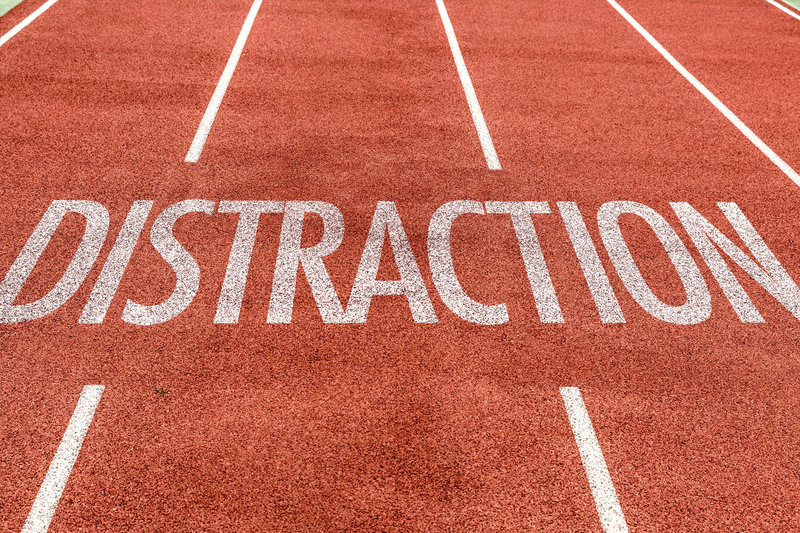 From the crowd to the faces, and all the noise, distractions can be a huge problem for a team,especially the coach. The coach needs his or her team’s attention at all times.Staying tuned in during a game whether you’re on the field, standing on the sidelines, or sitting on the bench is essential for you and your team’s success. Athletes who have the ability to eliminate distractions and hear their coaches voice will more than likely come out on top in the end. Distractions will happen in life as well, one true sign of a believer is the ability to hear the Master Coach, Jesus. Revelation 3:20 says, Look! I stand at the door and knock. If you hear my voice and open the door, I will come in, and we will share a meal together. The world shouts for attention, yet Jesus stands and knocks gently. One thing is for sure Jesus is always present and always available for us to open the door – to hear his voice and invite Him in. His voice can be heard over the loudest crowd, if we simply listen. Are you hearing His voice today?